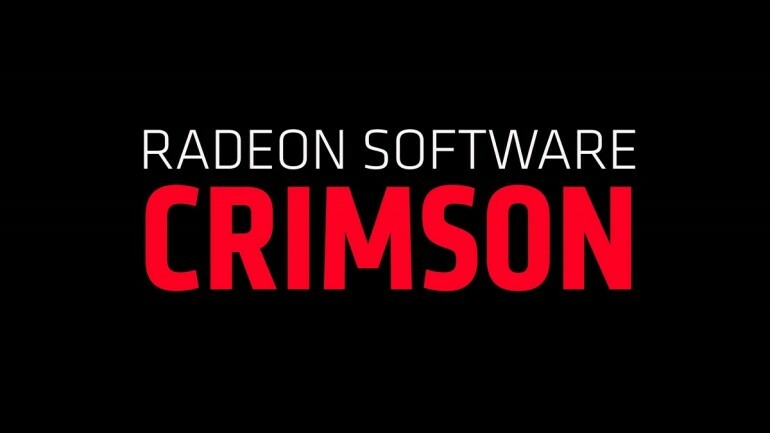 AMD has released the Crimson 16.3.2 driver, which contains support for the Oculus Rift and AMD’s new Radeon Pro Duo GPU along with several bug fixes. This latest driver also adds “VR-Ready” support for Radeon graphics cards that meet the minimum systems requirement for VR gaming. In light of the recent release of the Oculus Rift VR headset, AMD has decided to include the Oculus Rift SDK version 1.3 in the Crimson 16.3.2 driver as well. 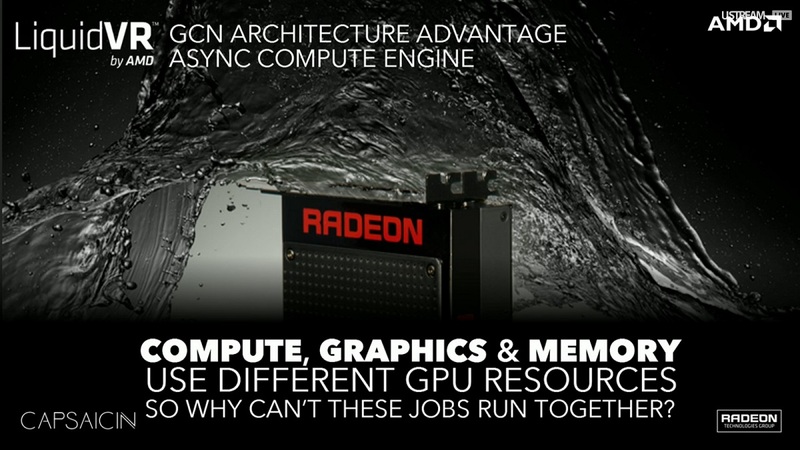 Besides that, LiquidVR also makes an appearance in AMD’s latest graphics driver. LiquidVR includes graphical technologies such as: Asynchronous Shaders, Affinity Multi-GPU and Quick Response Queue. Aside from VR, the Crimson 16.3.2 driver also comes with updated Crossfire profiles for Hitman and Everybody’s Gone Home. Bug fixes include: display scaling issues in Counter Strike: Global Offensive, sudden crashes in Final Fantasy XIV, stuttering issues in XCOM2 and finally, desktop corruption during system idle for some Fury graphics cards. The link to the Crimson 16.3.2 driver can be found here. Bear in mind that the driver is only compatible with a few Radeon graphics cards; the list of compatible graphics cards can be found here. With the release Crimson 16.3.2 driver, it is safe to assume that AMD is prepared for the upcoming influx of VR related contents.